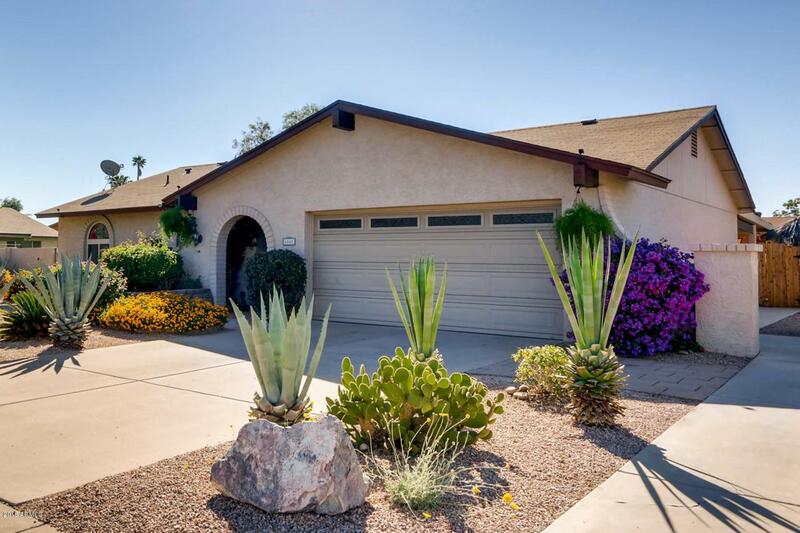 Gorgeous, meticulously cared for 3 bedroom home located in the coveted 85254 zip code, just minutes from Kierland Commons and Scottsdale Quarter! 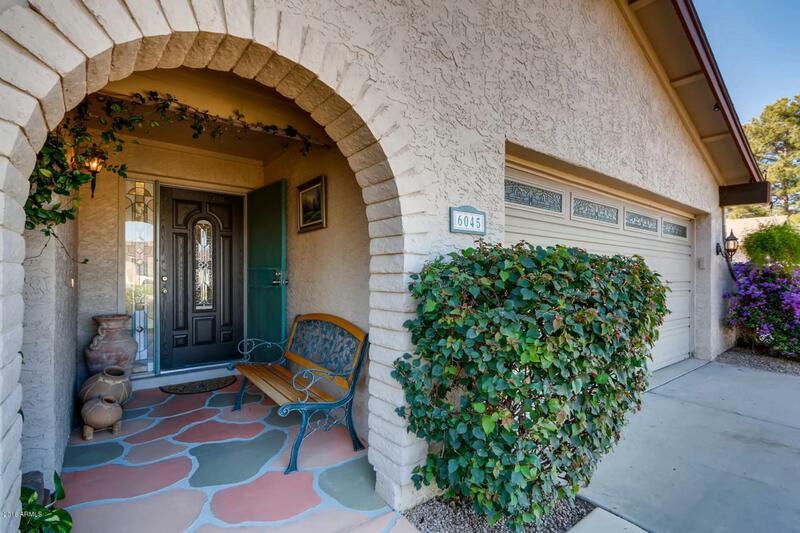 The beauty of this home starts from the moment you arrive, the front yard features a lovely covered patio with pops of desert red and turquoise that compliment the surrounding mature landscaping. Once inside, you will notice the exquisite fireplace, vaulted living room ceilings, and custom built-in entertainment center. 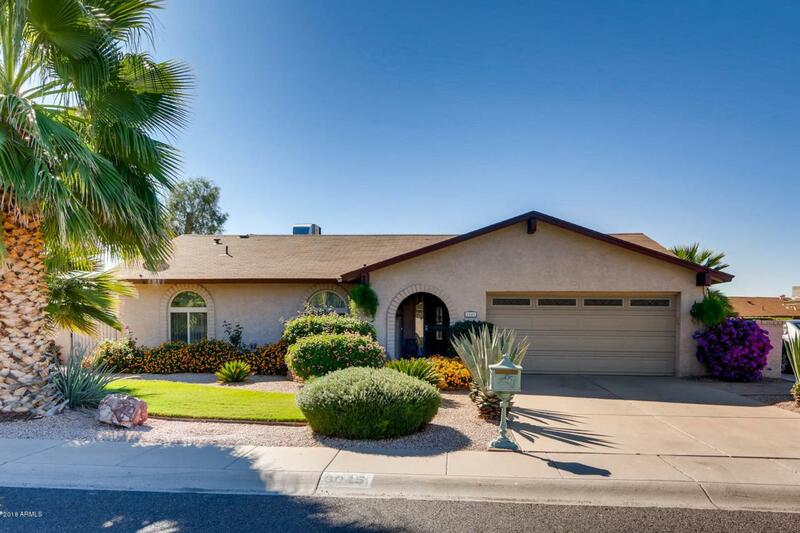 The high-end finishes, elegant hardwood floors, and bright open-concept living/dining area will make you proud to entertain friends and family not just inside, but outside as well. 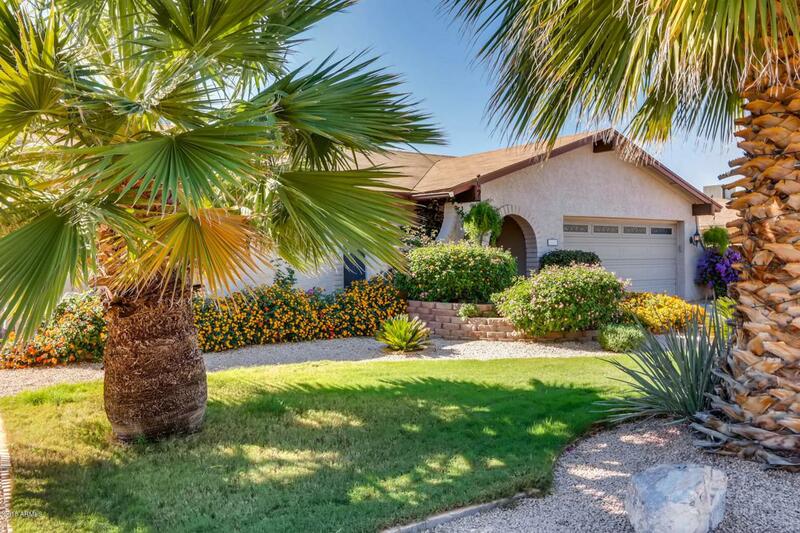 The STUNNING backyard comes complete with pool, built in jacuzzi, covered patio, bar, and BBQ grill. Listing courtesy of Eclat Real Estate.